From supercars.net a picture of the first concept car, the Buick Y-Job. 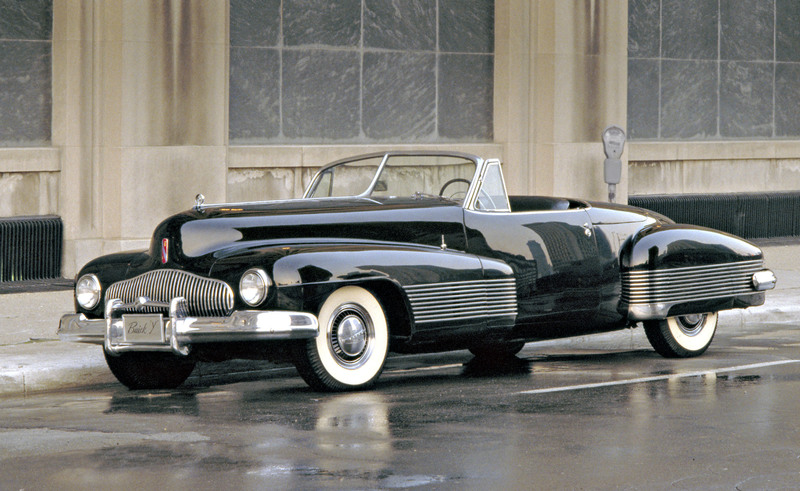 This car was “designed” by the legendary Harley Earl (George Snyder probably made the actual drawing) and was produced in 1938. 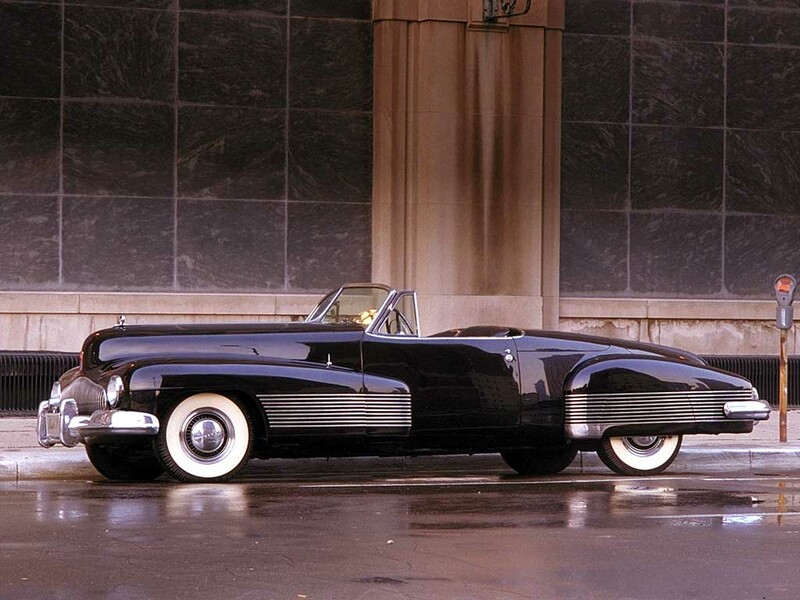 While it was a concept car, it was drivable and, in fact, Harley Earl drove it for years. 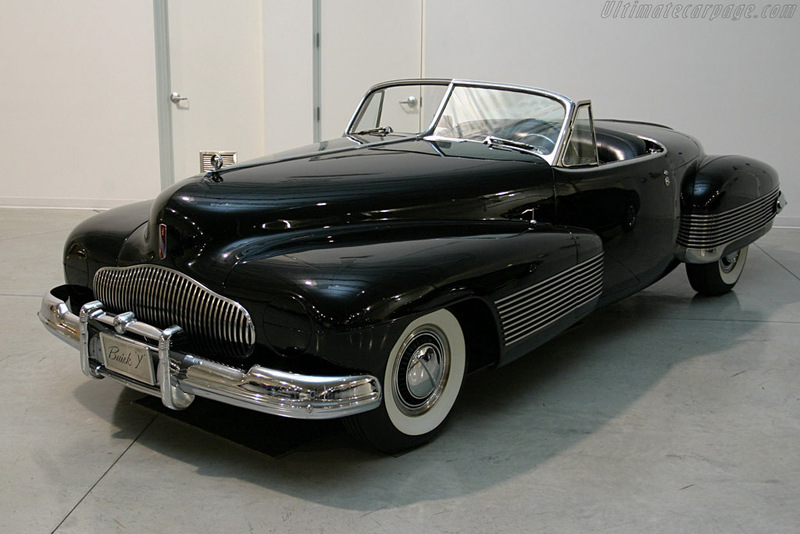 The car had a Buick straight 8-cylinder engine (modern V-8s were a decade away) and, except for the brakes, was basically a stock Buick Super underneath the body. From ultimatecarpage.com another view of the Y-Job showing the waterfall grille that Buicks still have to this day. 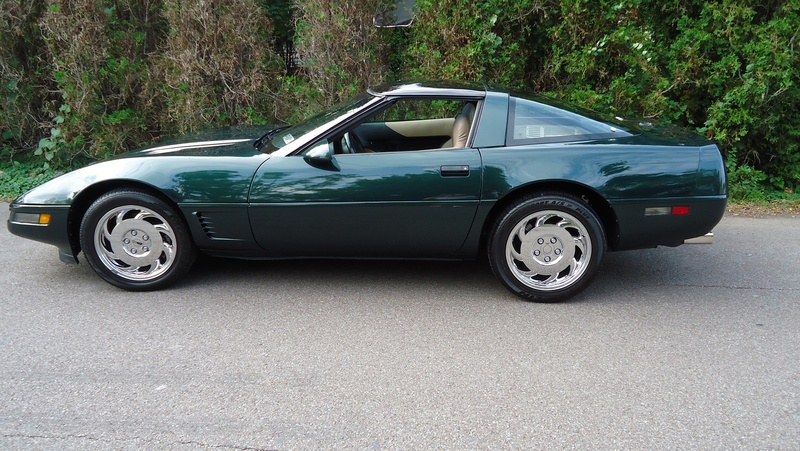 Other styling cues from this car would be used in Buicks for at least a decade afterwards. I would never modify the actual Y-Job if I were to somehow acquire it (I doubt GM will ever sell it or relinquish ownership in any way), but if I were really wealthy I might commission someone to make a faithful replica of the body and then put a modern drive train underneath. Once a resto-modder, always a resto-modder. I think the look is timeless, but the engineering is not.